It’s always a thrill and a challenge when we get something in that is so completely different from everything else we’ve reviewed. White Lion VSOA, which stands for Very Special Old Arrack (similar to the kind of terms used to describe cognac), is a unique spirit. 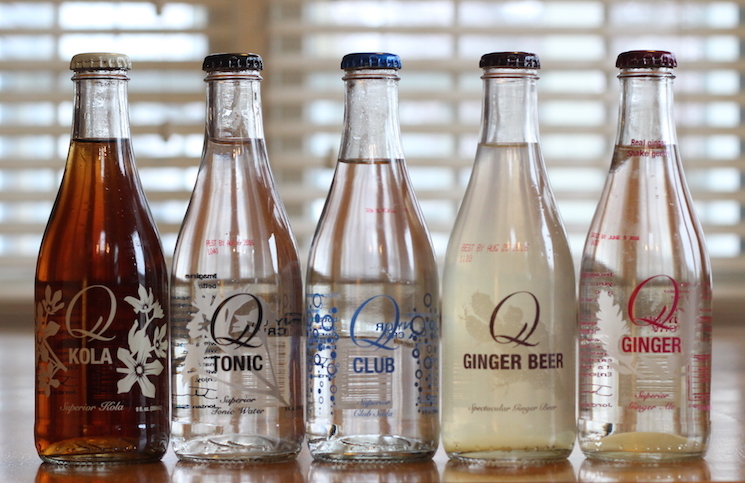 Not to be confused with Batavia Arrack, which is made in Indonesia from fermented sugar cane and red rice, and also not to be confused with Arak from the Middle East which is made from fermented grapes and flavored with anise, White Lion VSOA is a spirit made in Sri Lanka from the fermented nectar of coconut flowers. To avoid confusion, White Lion VSOA should probably be just called “White Lion,” but US alcohol laws require the brand to use the VSOA designation to comply with liquor labeling laws. For our part we’ll refer to it just as White Lion from here on out, as it’s a lot less confusing. White Lion (36.8% / 73.6 proof) is made exclusively from coconut flower nectar which is hand harvested 80 feet up in Sri Lankan coconut trees from unopened coconut flower buds. The nectar begins to naturally ferment almost immediately and it transforms into a mildly alcoholic syrup called toddy. This toddy is collected and within 24 hours of being harvested, is transported and then distilled in both traditional pot and column stills. After distillation the White Lion is mellowed/aged for two years in Halmilla casks. Halmilla is a hardwood that is indigenous to southeast Asia. Caramel color is added and then the White Lion is bottled. White Lion isn’t like anything we’ve ever tasted. On the nose the White Lion has soft and light iris flower notes combined with pineapple and green gauge plum with a sweet honey undertone and a wooded ginger. White Lion’s floral qualities are enhanced by letting the spirit breath a little bit, and a little water intensifies the floral qualities considerably. The entry balances light floral notes with soft and slightly sweet wood spice. The spice here is a cross between ginger and wood and it dances lightly just above the palate. 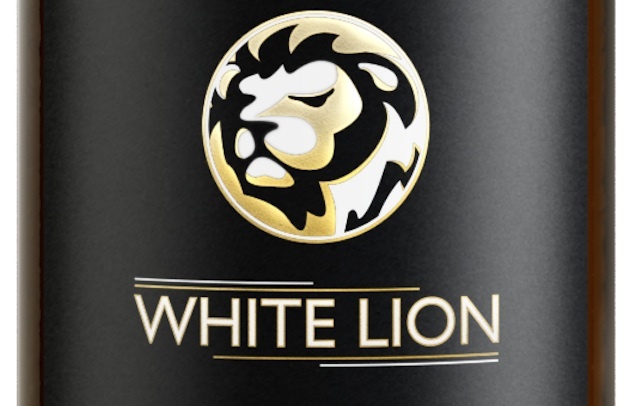 The mouthfeel of the White Lion is exquisite, light and dry with a tremendous amount of finesse. Towards the end of the midpalate a soft sweet note of clover honey note emerges, paired with the dry mouthfeel which is a terrific juxtaposition. White Lion’s floral qualities really come through on the finish which is very dry and flavorful, showcasing the interaction between the wood spice and the white flowers. Trying to compare White Lion to rum or whiskey is like trying to compare rattle snake to chicken. Sure, there may be some flavor parallels, but they are two extremely different animals. A better comparison for White Lion’s aromatics may be the ginger and iris notes often found in cognac, but overall it’s very dry profile puts it in a category of its own. What we really like about White Lion is how mixable it is. White Lion works well when mixed with ginger beer, Coke, or just lime juice and simple syrup. 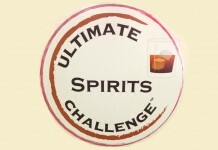 It’s an interesting stand in for either brandy or whiskey in many classic drinks and really shines in an Old Fashioned. Ultimately White Lion is another tool in the spirits tool belt. It’s a slightly sweet and floral spirit that is nicely balanced by wood spice and a distinctly dry flavor profile. It’s an easy bridge to aged spirits for vodka drinkers and a nice unique alternative to other brown spirits.